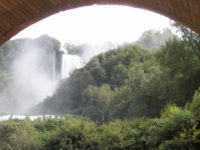 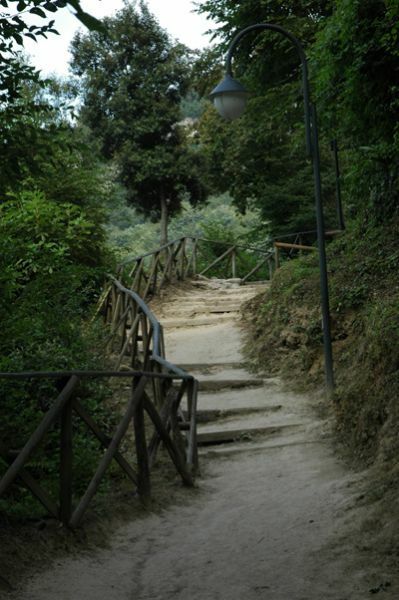 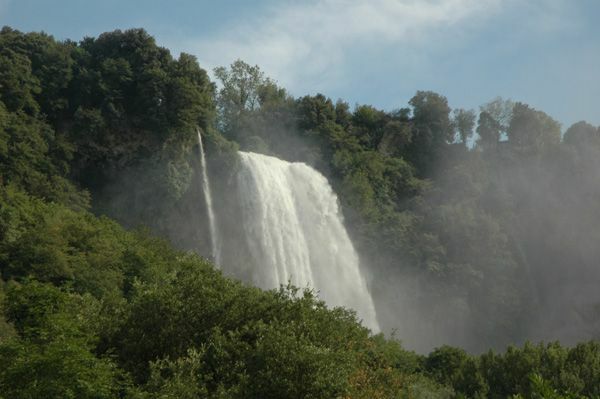 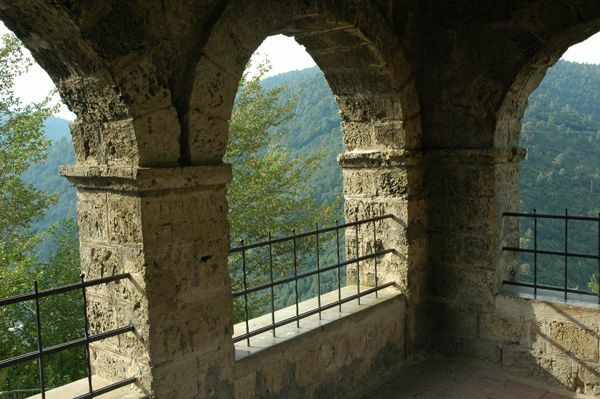 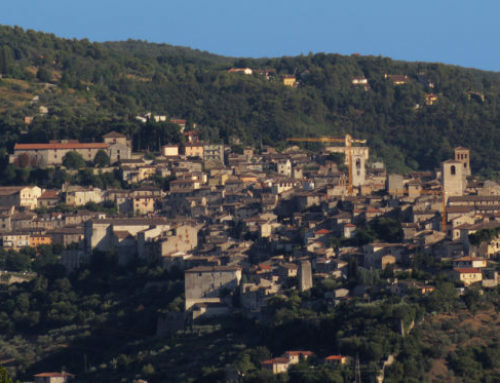 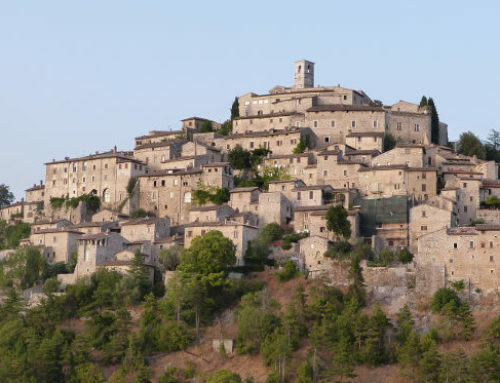 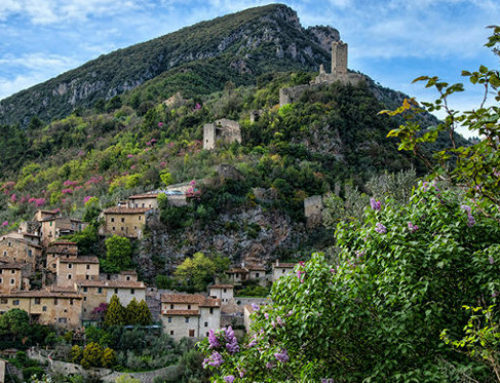 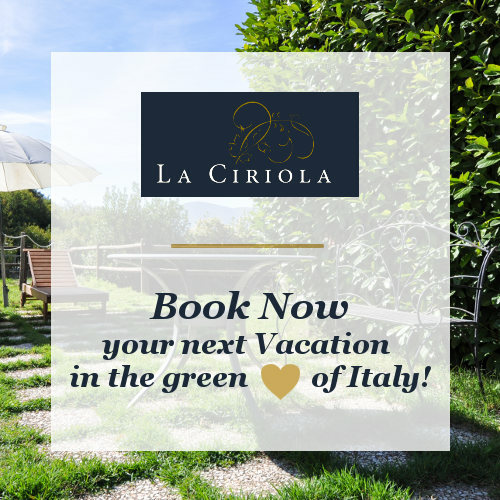 La Ciriola Agritourism is located near the Marmore Falls, one of the most important natural attractions in Central Italy and near Terni, Valentine’s city. 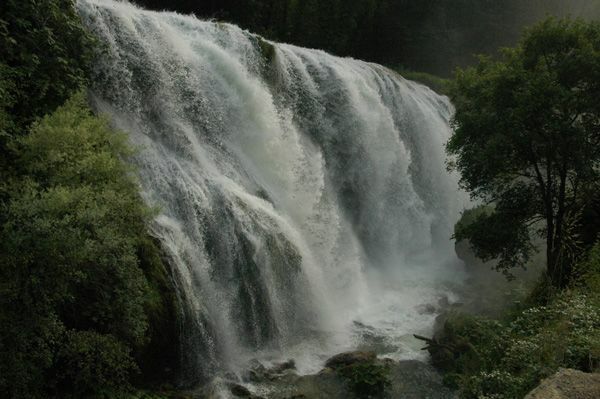 The Marmore Falls are a result of man’s work in 271 BC; the Roman consul Manlio Curio Dentato ordered to open in the stone a channel 2 km long making the Velino River waters flow into the underlying Nera River. 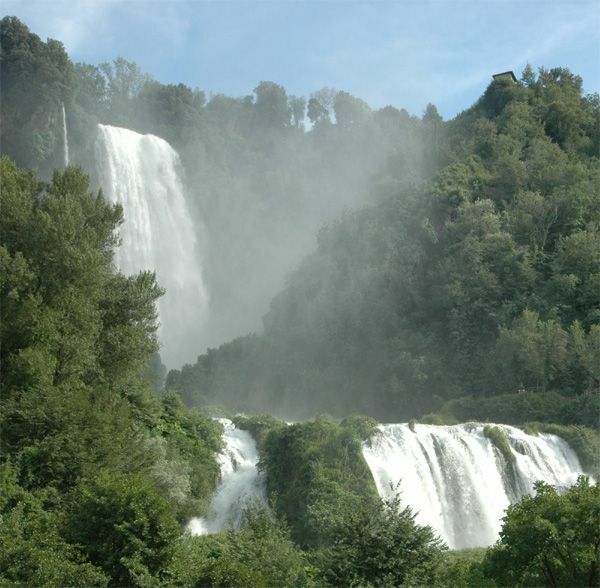 After many interventions, in 1788 took its definitive aspect, that is, three falls thoroughly 165 m height. 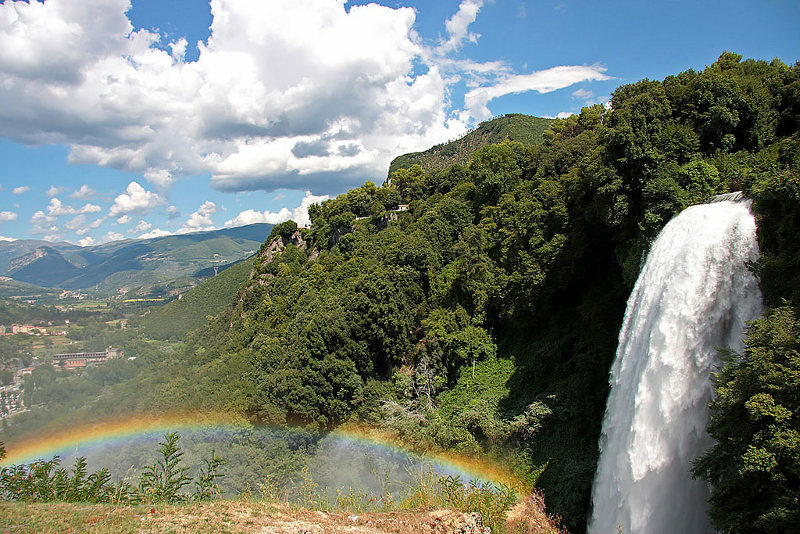 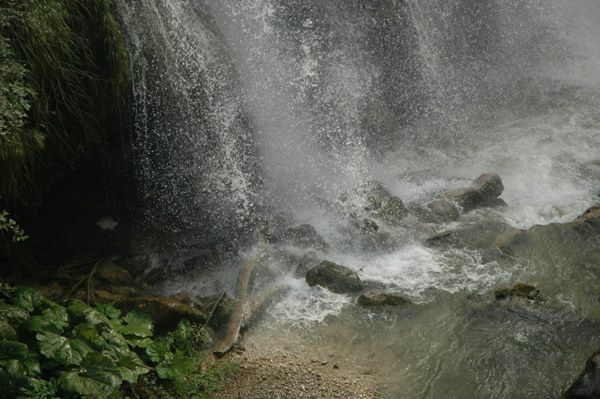 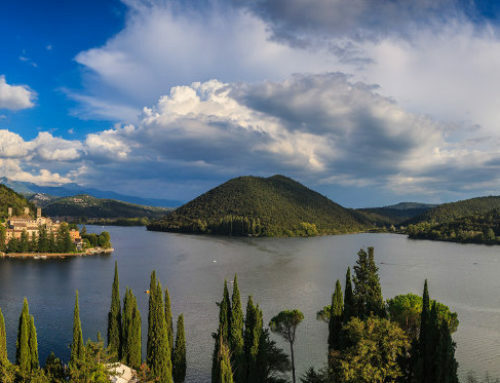 Through this several rare guided tours, this rare natural beauty can be meticulously visited. 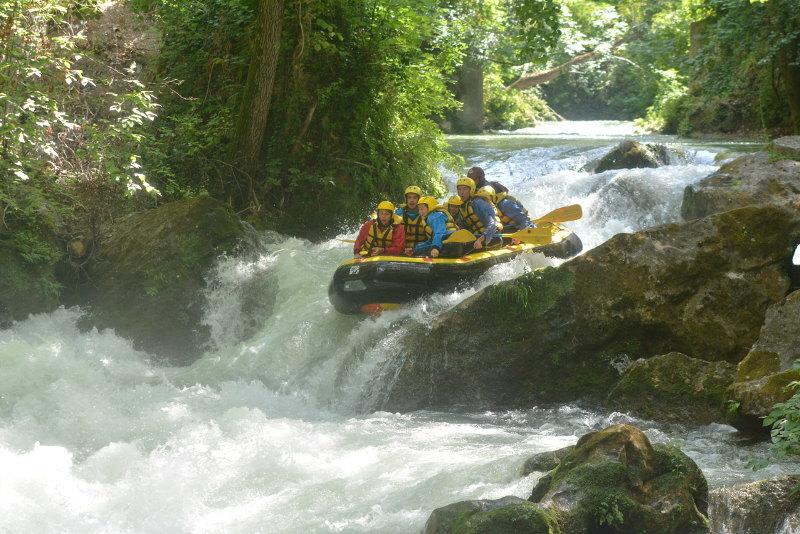 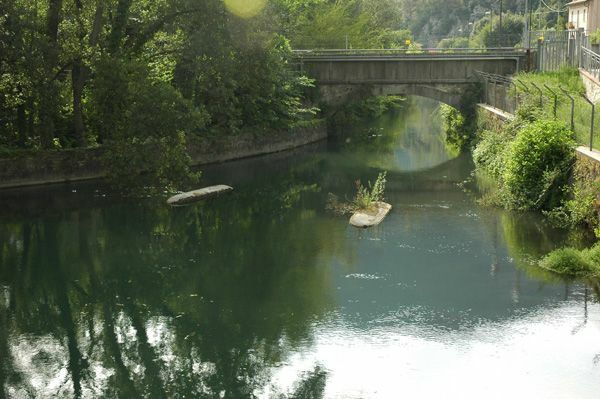 Among the rushing waters of the Nera River you can play seasonal sports such as Rafting, Hydrospeed and Kayaking. 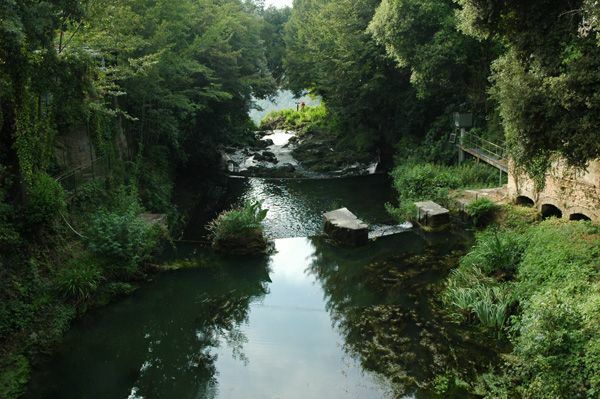 The Rafting Marmore’s website has all the information and contacts for reservations.